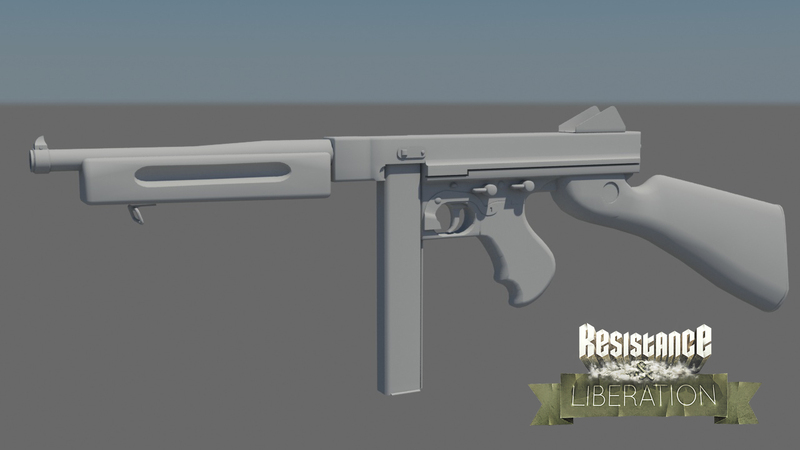 We have been quiet in the past few months, with occasional updates on Twitter and Reddit. 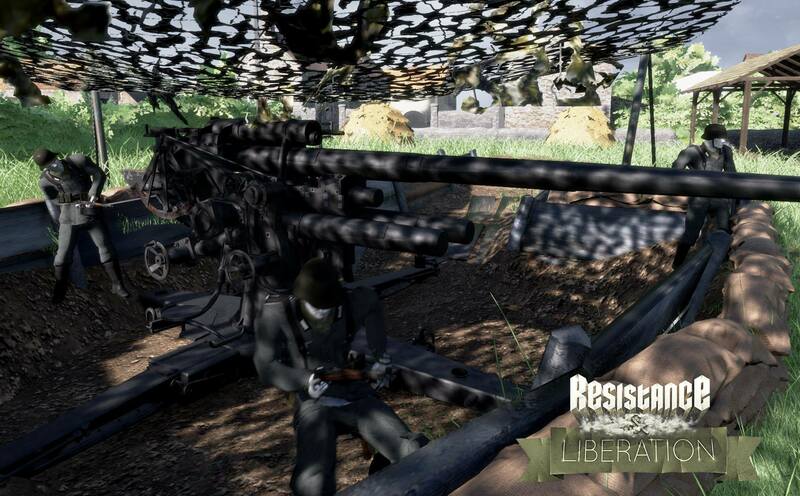 The reason why there wasn't an update video for the past months is because we are focusing on playtests and gameplay aspects for Resistance And Liberation. Let us take you through some of the new features that we've added. 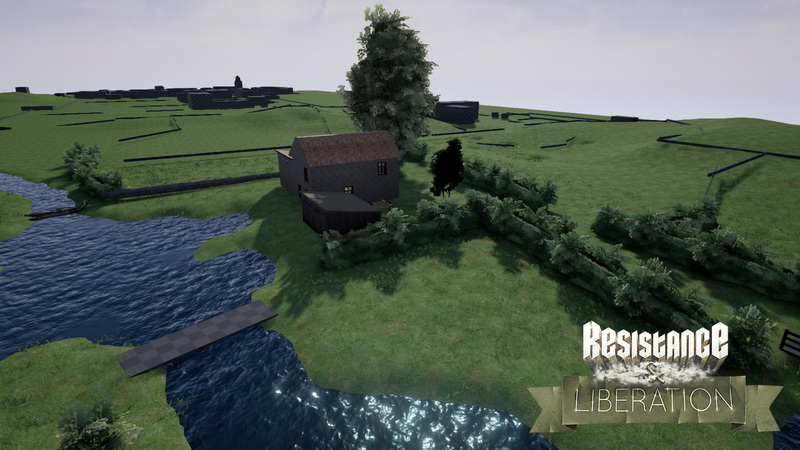 First of all Stefan, our lead designer has been working on adding more props and gameplay changes into La Fiere. Adding the tanks for cover on the road and tweaking the playable areas like the bridge. 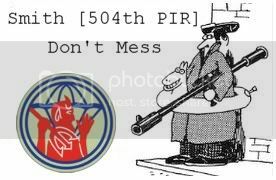 He also created a new model of the .30 Cal semi-automatic service rifle as known as the Garand for our rifleman and the .45 Cal M1A1 Thompson for the NCOs. Korneel, our coder has been working mainly on the gameplay. He added crouching and leaning, as well as damage zones on the player models. Now hitting someone‘s toe isn‘t fatal as it used to be. 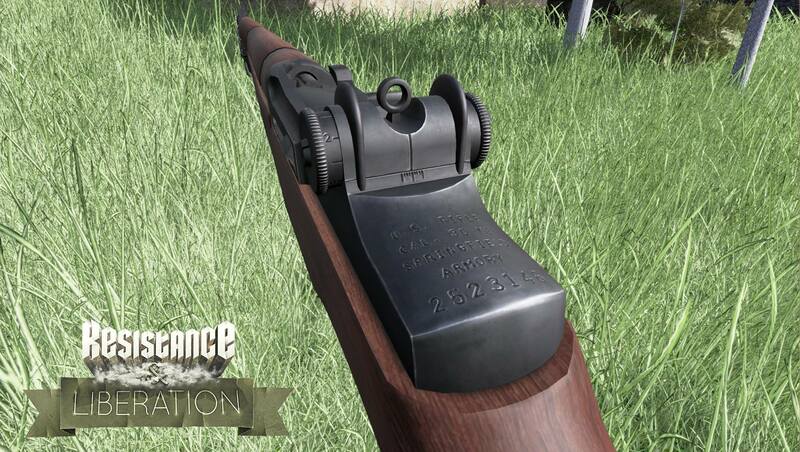 Paul Jackson, a 3D artist has been working hard on the Flak 88 to texture and finish it. 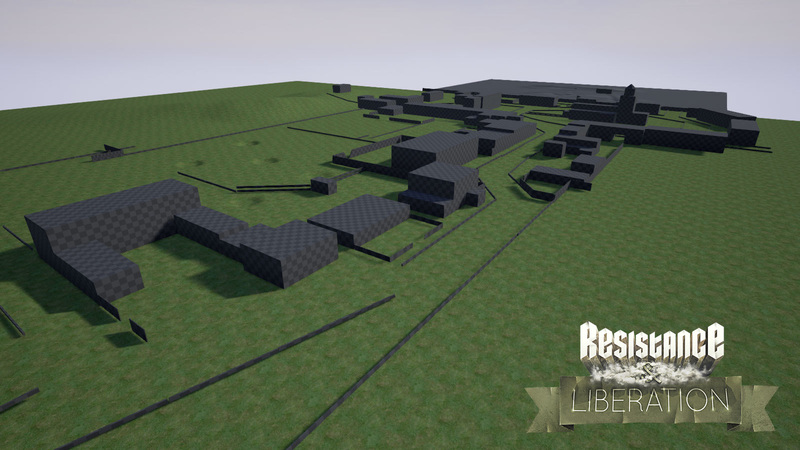 Rob, one of our level designers has been rebuilding one of the original RnL source maps, Ste. Marie Du Mont. It is now in a greybox stage that we will start playtesting very soon. We would also welcome our new sound designer, Ramon. We are really excited what he can bring towards the new game. So far he has recreated gun shot sounds for the four weapons that we have implemented. the developers. and bringin our community in one place so we could listen to your voices and answer questions and possibly add some new features that you guys would like to see. we're always looking for new members to join our team and help us make this game look and play great again. The skills we require most currently are level designers with a strong background in designing competitive multiplayer levels. since this team is a place where people can grow over time, we do not expect Triple A level quality over night. Last but not least, we would like to invite you to our public Discord server, where you can meet and chat with the devs. That was it for this update video, if you have any questions, don't hesitate to post them in the comments below and stay tuned for more news updates coming soon. 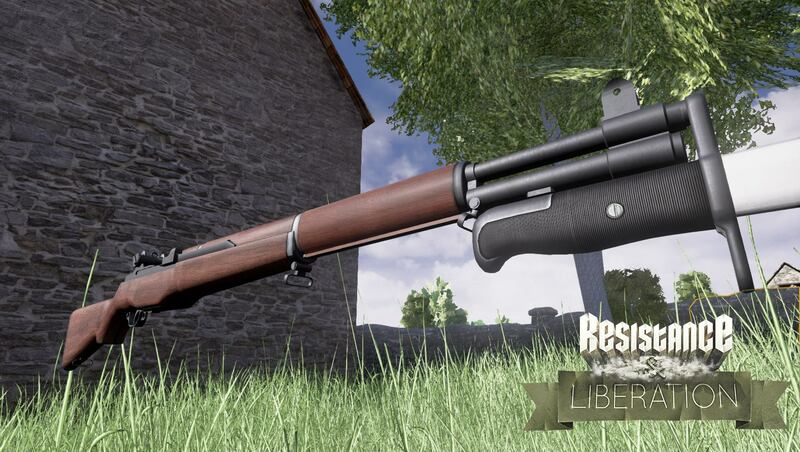 I'm glad to see the progress, and happier to see that St Marie du Mont is going to be in the game. It was my favorite map in the mod. We'll port all official maps before we start digging deep into new scenarios. LaFiere, Marie and Eglise will be the first. 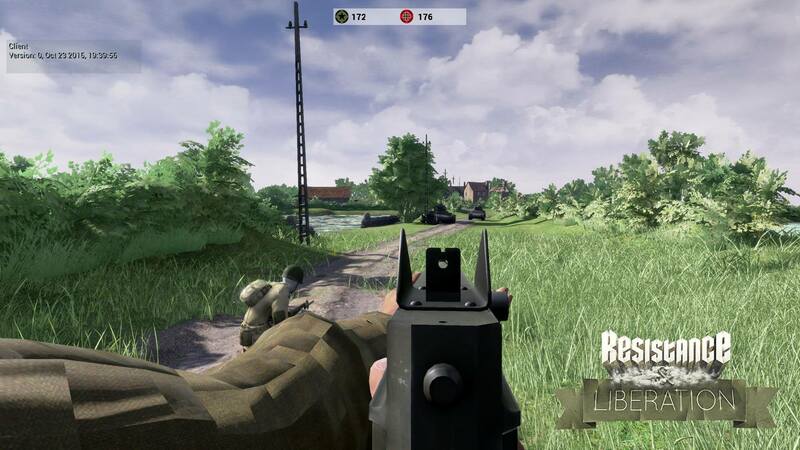 I think that all the things you are showing are good, but i noticed that the graphic style is quite different: the mod seems more photorealistic while the new game seems a drawing. Is it a choice of yours? Depends on what you're looking at. What would you describe as drawing style in the screenshots? I am guessing the characters, which have no real skin texture yet and lack some? Or the vegetation, that is the old mods vegetation and now severely lacks texture resolution and a proper lighting setup?